Mark M. Fallon is President & CEO of The Berkshire Company, a consulting firm specializing in mail and document processing strategies. The company develops customized solutions integrating proven management concepts with emerging technologies to achieve total process management. Mark offers a vision of the document that integrates technology, data quality, process integrity, and electronic delivery. Recognized as one of the leading technologists in the print/mail industry, Mark is the author of the "Digital Document Command Center" model. 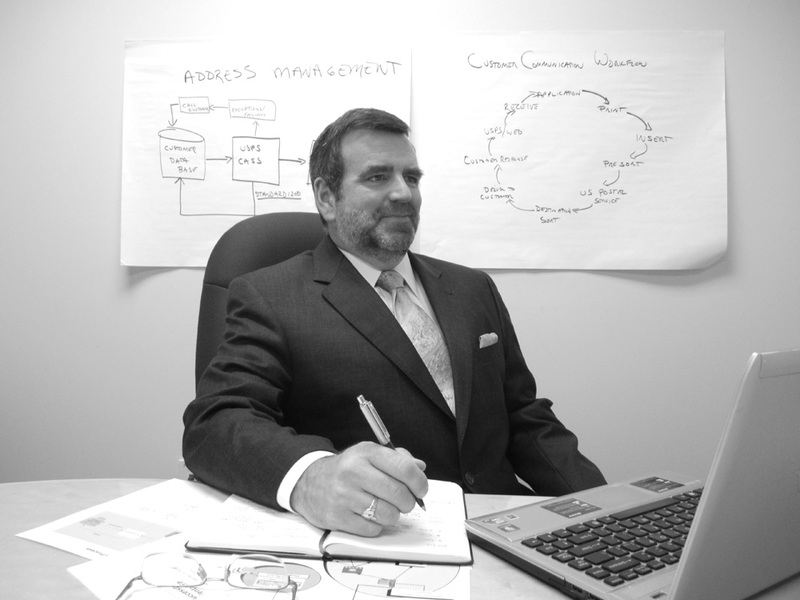 His successes are based upon using leadership to implement innovative solutions in the document process. Prior to The Berkshire Company, Mark was a Vice President at State Street Corporation, a financial company serving institutional investors. He managed 125 employees in the Document Technology and Delivery department, overseeing document services, delivery services, centralized receiving, and mail operations. In this capacity, he led projects on automating mail processing, centralized receiving, and implementing new color print solutions. Mark holds bachelor's and master's degrees from Suffolk University in Boston. He has served in the U.S. Army, and has worked for several Boston-area companies, including Plymouth Rock Assurance Corporation and Brown Brothers Harriman. A Certified Mail & Distribution Systems Manager (CMDSM), Mark was a recipient of MSMA's Manager of the Year, MSMA's Distinguished Service Award, the National Postal Forum's Mail Center Manager Award, and the US Postal Service Northeast Area’s PCC Industry Member of the Year Award. Mark serves on the Postmaster General’s Mailer’s Technical Advisory Committee’s (MTAC) Workgroup #177: Improvements in Address Quality Methodologies and ACS Best Practices. A frequent speaker at the National Postal Forum, Xplor and local MSMA and PCC chapters, he has received numerous top speaker awards. For more information about speaking, please visit MarkFallon.com. Mark has written articles for Mailing Systems Technology, Document Processing Technology; MAIL: The Journal of Communication Distribution; and Parcel. 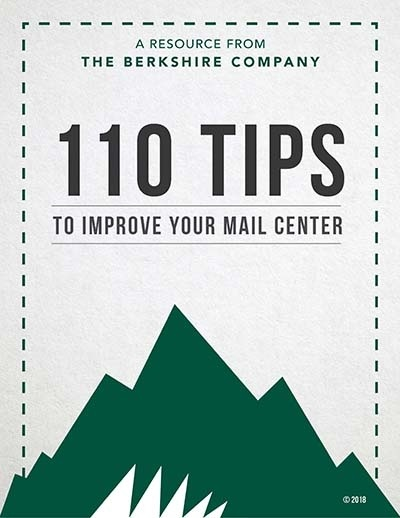 Mark is the author of 110 Tips to Improve Your Mail Center. From high-level strategy development to hands-on project management, The Berkshire Company has helped more than 50 organizations improve their operations. Mark Fallon is a trusted leader in the industry and has consulted with the USPS, federal agencies, and Fortune 100 corporations.